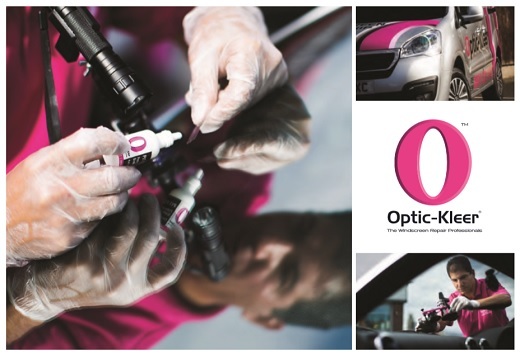 An opportunity has arisen to purchase the Hampshire / Wiltshire area of Optic-Kleer, the UK’s largest independent windscreen repair only company, as the current franchise owner wishes to sell due to personal reasons. Optic-Kleer provides windscreen chip repairs on a non-appointment basis. Most repairs are carried out in supermarket car parks; however, you are free to carry out your business anywhere within your exclusive territory. The windscreen repair market is huge, and the business is there to be had in abundance. The area that is available around has a population in excess of 950,000 driving 520,000 cars. With 1 in 6 cars having a chipped windscreen, that is a lot of chips to repair! The business is for sale including all the training, help and support from Optic-Kleer Head Office and new branded equipment. To find out more about this Optic-Kleer franchise for sale, or to ask any questions, please fill in the form below.